Andrew Gayler is the owner of Adelaide’s Andy J Sound, a leading supplier of professional sound, lighting and vision to the events and entertainment industry. Andy J Sound’s clientele include major festivals, prominent venues and conferencing facilities, and touring acts. Steven Windolf owns and operates AU Music Productions, who provide equipment and service to 90% of the nightclubs in Brisbane’s music heartland, Fortitude Valley. 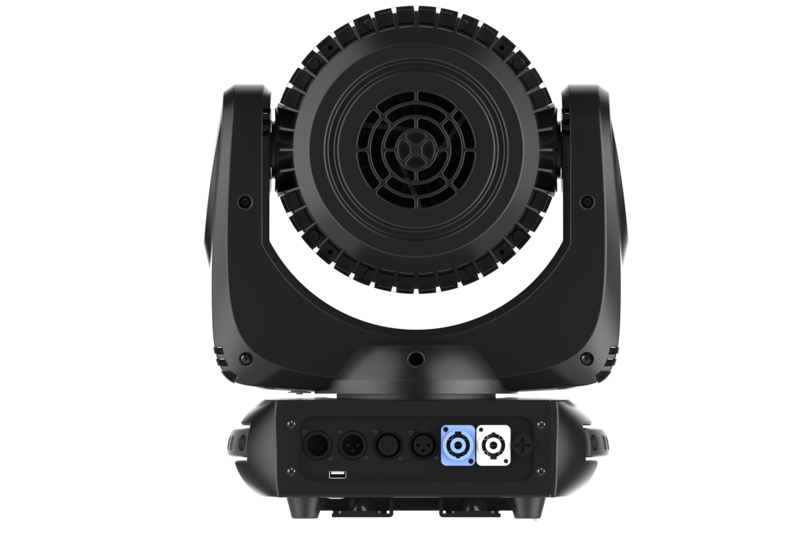 A full service company supplying audio, lighting, staging, vision, for touring acts, festivals, and the corporate market, they also offer servicing, repair, sales and installation. 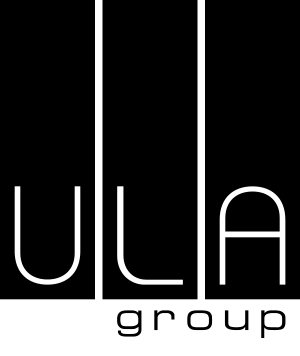 “ULA Group provide great service and support, and our staff are now competing to try and sell more Acme fixtures than anyone else in the country!”- Says Andrew Gayler. We installed the Acme CM-300ZR II into Adelaide’s HQ Nightclub, which was a major fitout that we did from scratch – lighting rig, vision, sound, and control. 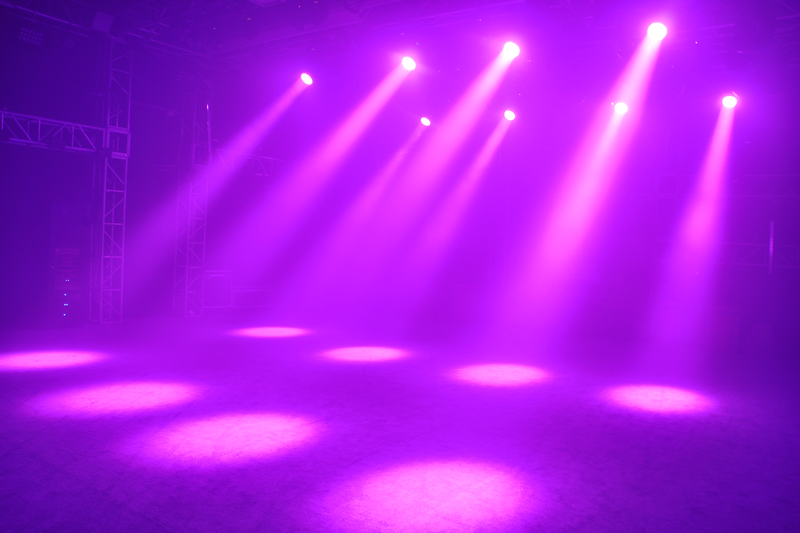 Aside from four Philips VL4000s, every fixture in the club is Acme; washes, beams, spots, blinders, and strobes. HQ functions predominantly as a nightclub, but also hosts touring bands. The lighting rig really needs to be functional and suit the acts that come through. When a band comes in, we add a floor package, and they can bring in their own lighting desk, or we can provide an MA2 light. They roll in, patch in, and off they go. In over a year, no-one has wanted to change out the house rig. 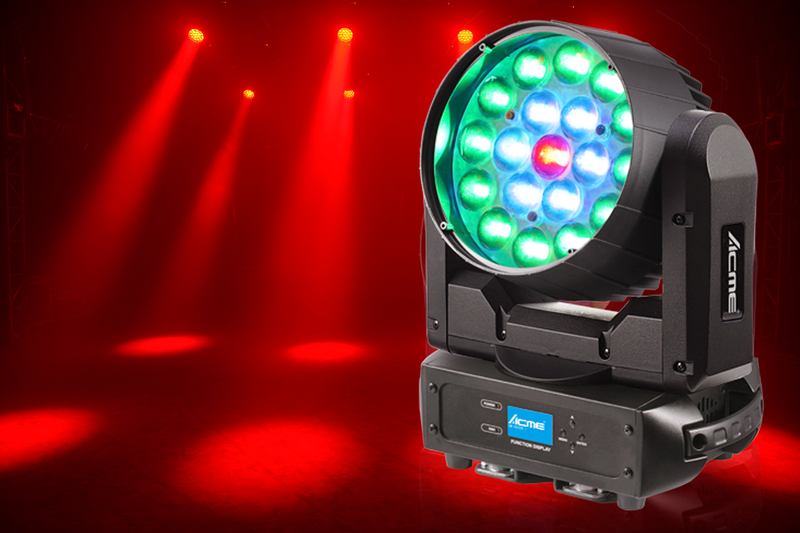 We have a great relationship with the distributor, ULA Group, and when we were evaluating fixtures to install for this project, they brought us a CM-300ZR II to test. After putting it through its paces, we determined that not only did it do everything we needed it do to as a wash in a nightclub, it was also small, bright, affordable, and came with a three year warranty. The light it puts out is punchy; the 15W chips are extremely bright for an LED of that spec. Because the fixture is so small, its movement is really fast, so they’re very responsive. They’ve also been very reliable – the club has been open since October 2017 and we’ve had no problems whatsoever. If you’re on a budget, The CM-300ZR II offers incredible bang for buck. ULA Group provide great service and support, and our staff are now competing to try and sell more Acme fixtures than anyone else in the country! We currently have 24 Acme CM-300ZR IIs in our hire stock, and we have sold them into school installations, including the prestigious Mueller College; they’re pretty serious in their performing arts venue as they’re running an L-Acoustics Kudo PA and a Midas digital desk! We have found the CM-300ZR II’s performance to be comparable to other products with similar specs, while being significantly more affordable and supplied with almost twice the warranty. They simply do everything you need a wash light to do, and the colours are great. We’ve used them on everything from the Big Pineapple music festival as part of the floor package, to corporate, to building washes. We do a lot of DJs and electronic acts, so they’re often used with the zoom at the minimum 10 degrees, and they’re still a wash at 10 next to a beam that’s at 4. I did a corporate gig with them recently where we only had 40 minute bump-in as part of a room changeover and I took the CM-300ZR IIs instead of par cans because I can place and programme them much faster. In terms of control, I am a ChamSys operator, but the majority of the time the CM-300ZR IIs are out they’re being controlled by MA. Fixture profiles have never been a problem, as Acme use MA to programme their range, so there’s MA files on the web for absolutely everything. We do a lot of rider spec shows and we’re never had a problem with acceptance, and LDs have generally been amazed with them. Two of our major clients, Colourblind and BBE Touring, both use them. Everyone accepts them, and everyone loves them. As a result of us investing in CM-300ZR IIs, other local companies have bought them too, and we’re all working very well together. We’ve been running our CM-300ZR IIs for over 18 months, and we’ve only ever had one small issue.  ULA Group sent someone straight out to pick it up, fixed it, and returned it the next day. It turned out to be a minor software issue. We’ve had no other problems. The support from ULA is outstanding. We pack four in a roadcase, they have a standard Omega clamp, we hang them, and off they go. Their affordability means I can buy a whole case instead of just one fixture. They’re great bang for buck and create a good return on investment. For smaller companies, it makes a lot of sense.